Spring will soon be here, and there's nothing like giving yourself a little boost ready for the Summer! Your beauty comes from within but on the outside why not do some glamour! What better time is there to give yourself some tender loving care! Do you think you deserve some TLC! 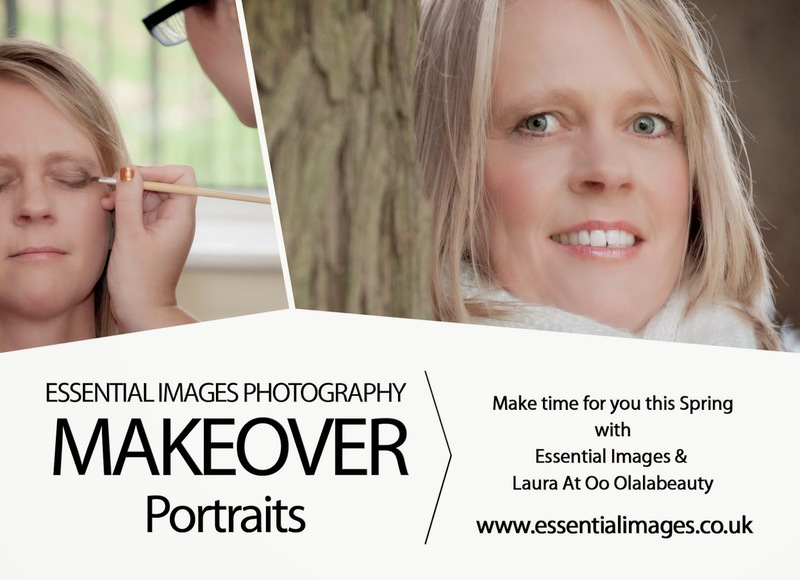 Bring out a new you with a makeover and photoshoot! 'I really enjoyed myself today, you're very good at taking any nerves away and the whole experience had a great feel-good thing about it. Also Laura did a fab job! !.